Amazing progress has been made again! I'll continue working on the map off-stream for now until next Monday! I'll keep you all updated through this post! 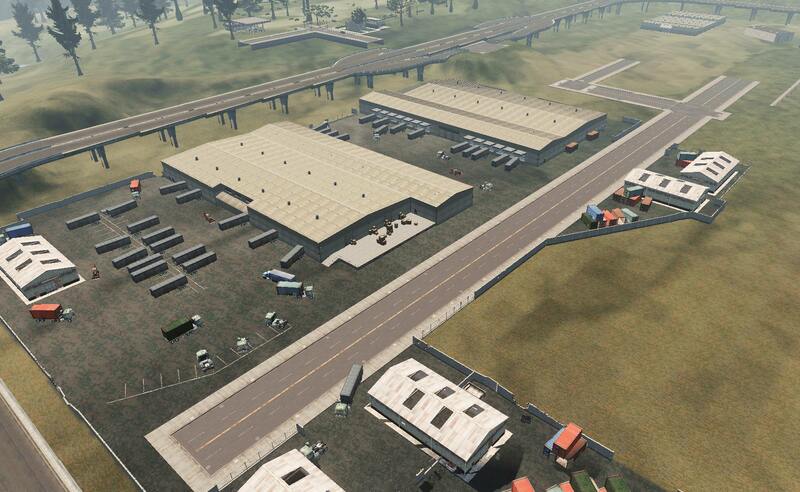 Company / Industrial areas - continuing! Finished a new fire station layout! For everyone following this devblog, hope you all had a great weekend! We are continuing tomorrow with the map. Also the live stream is planned again starting at 18:00. See you then? That map is a beast ??? Continuing later today and in the live stream at 18:00. Sven could You please make that every roof will have at least 2 enterances? Cuz now its impossible to push guy camping at sniper roof in campos when he camps with his friends.This is recently abused by russian kids who can only camp 24/7 with 5 ghosts etc. Are you talking about any roof in particular? Presidential house... Who would live here? haha! Have to push some Easter content through before continuing. Will be doing that tomorrow. Continuing progress later this week and I'll keep you all updated! We Need an Special Zombie in that Building which tank half or 1/4 bullets of an Superzombie. (Like 30 bullets Stanag) He would drop either Money or Items. And if the Loot there is very Good, there would be prob many Players in survival tryin to find good stuff, and face other Players. I'll keep you guys updated soon again. Shortly having some personal stuff to take care of, also we're planning a patch upcoming Monday. Stay tuned for that. I aim to go back to the map after that. Will our lockers and gear be moved to GI when the new map comes out? I dont want to lose them. 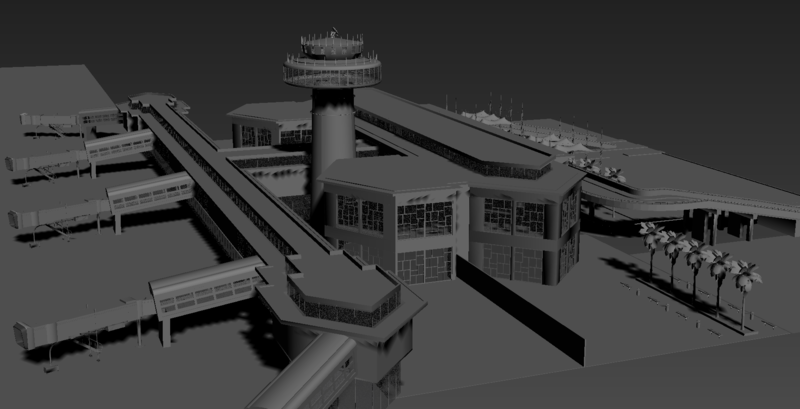 Getting an entire new airport done! PROGRESS OF TODAY! 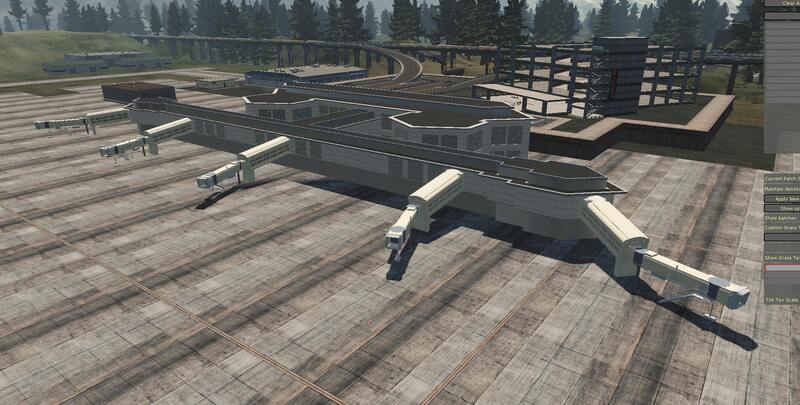 *Finished* the Airport. 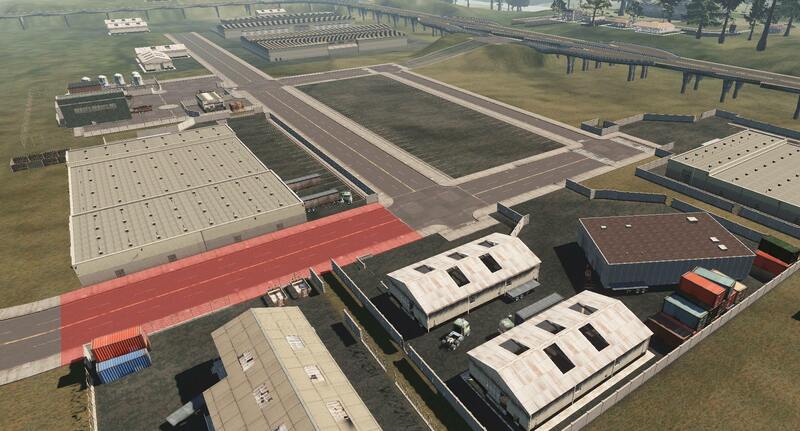 Still a lot of details missing but for now I am heading to other area's. 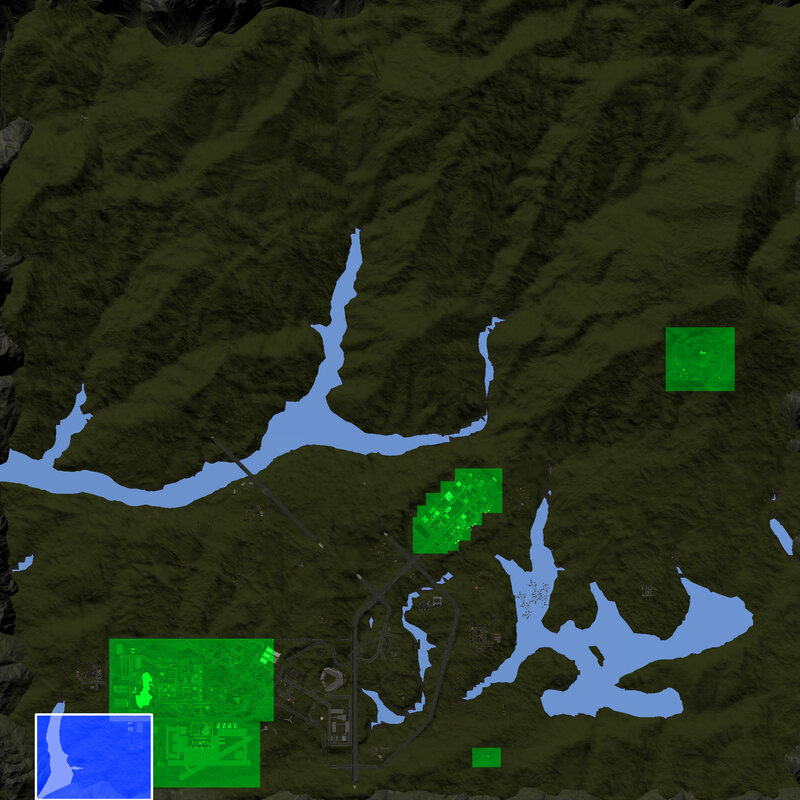 Also, ill keep a minimap updated (not its very bad quality dont mind that). Blue means: being worked on. 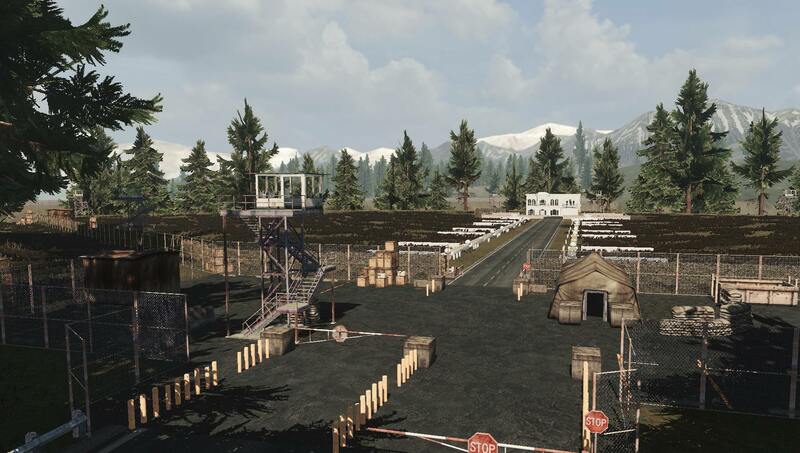 Going live later today again to continue on the new map. Stay tuned!